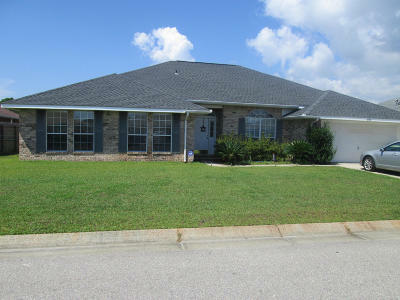 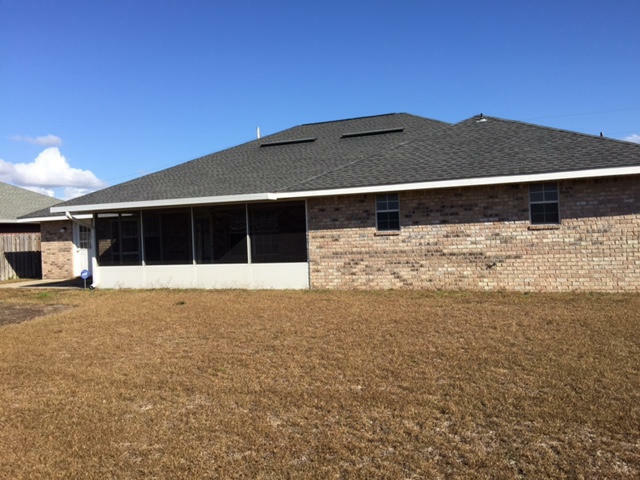 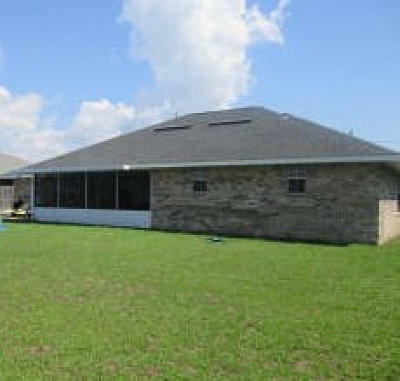 Lovely 4 Bedroom / 3 Bath BRICK Home with over 3, 000 Sq. 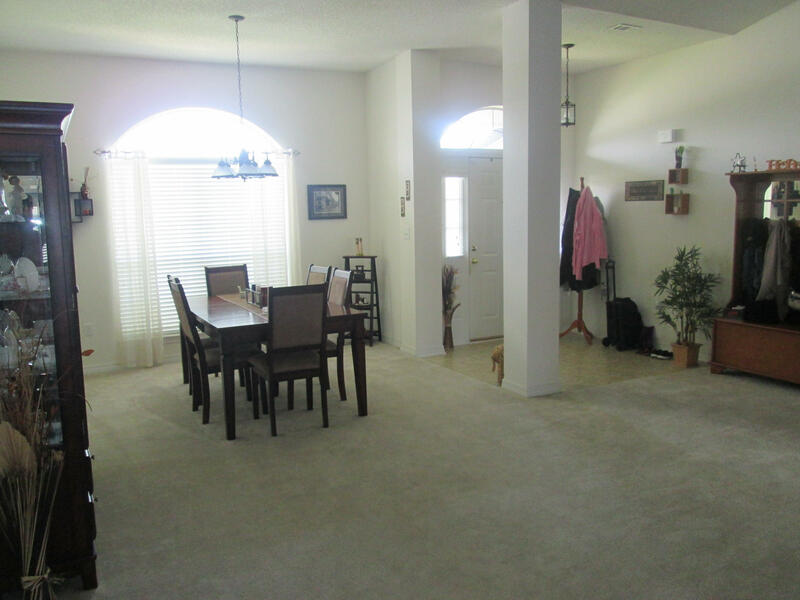 Ft. in a quiet neighborhood on a cul-de-sac with a 2 Car Garage. 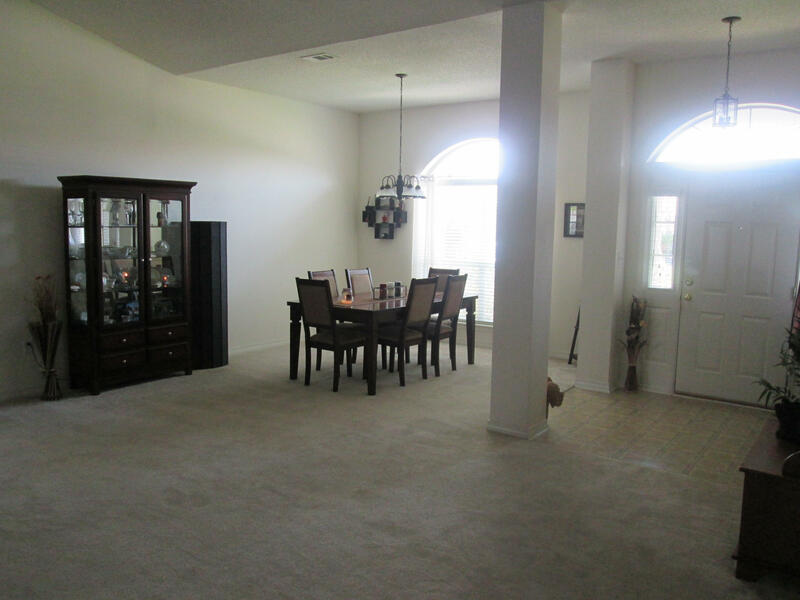 $5, 000 Flooring Allowance. 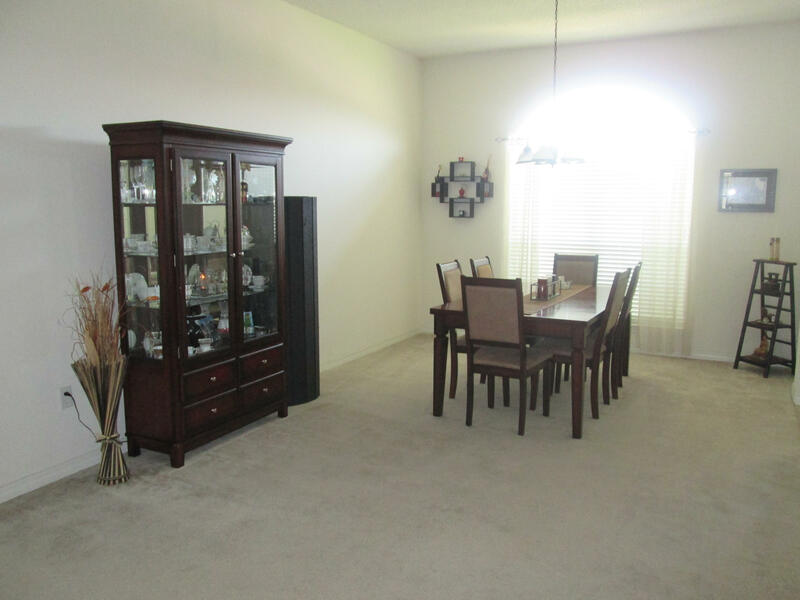 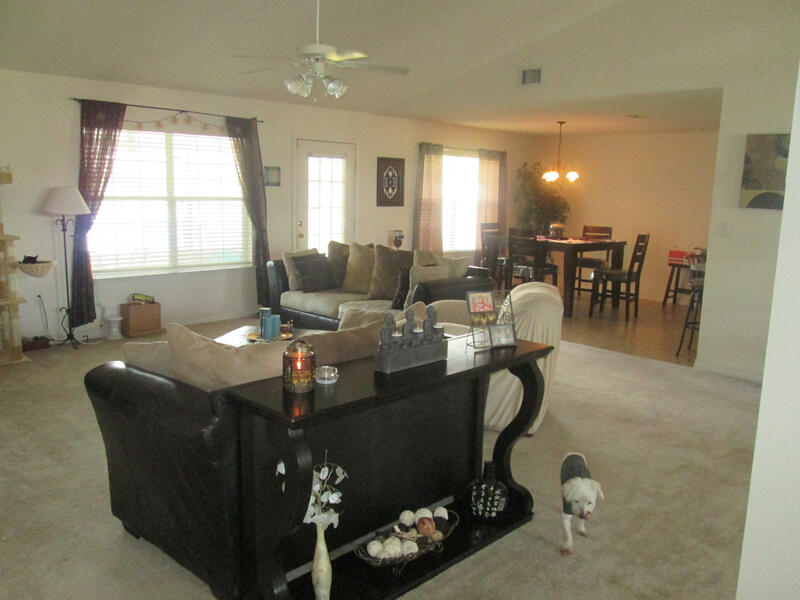 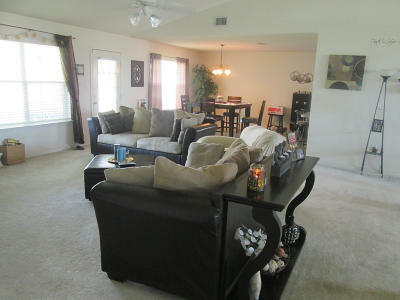 OPEN FLOOR PLAN, Neutral Colors throughout & SPACIOUS living Areas. 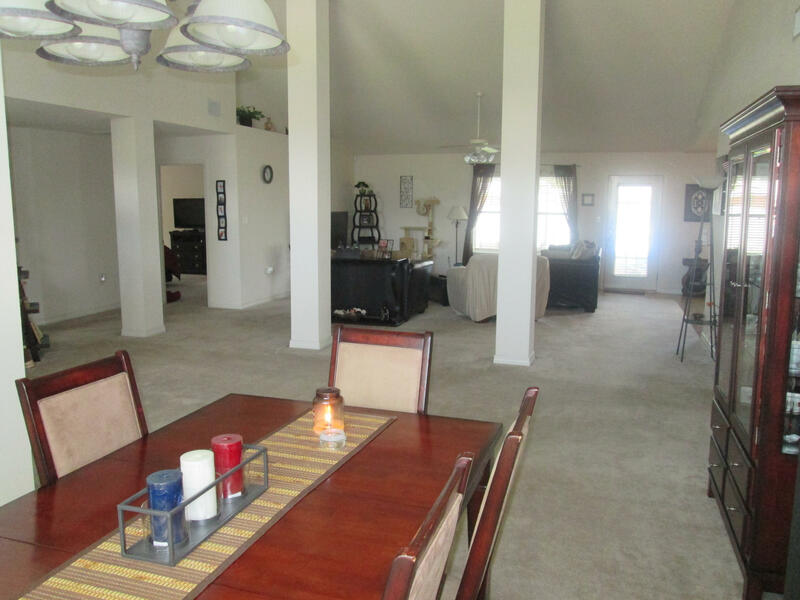 GREAT ROOM with Cathedral Ceilings and Plant Shelves. 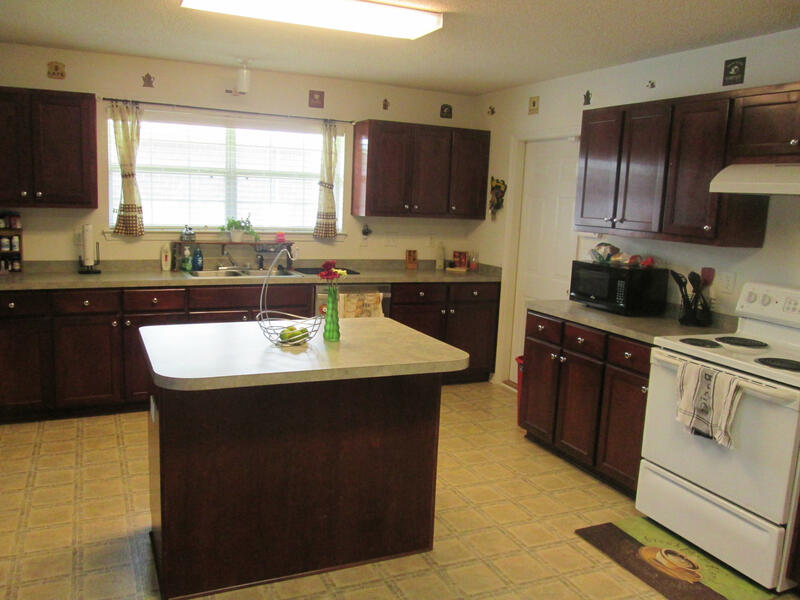 LARGE Eat in KITCHEN with BREAKFAST BAR, Kitchen ISLAND and Flat Surface Stove. 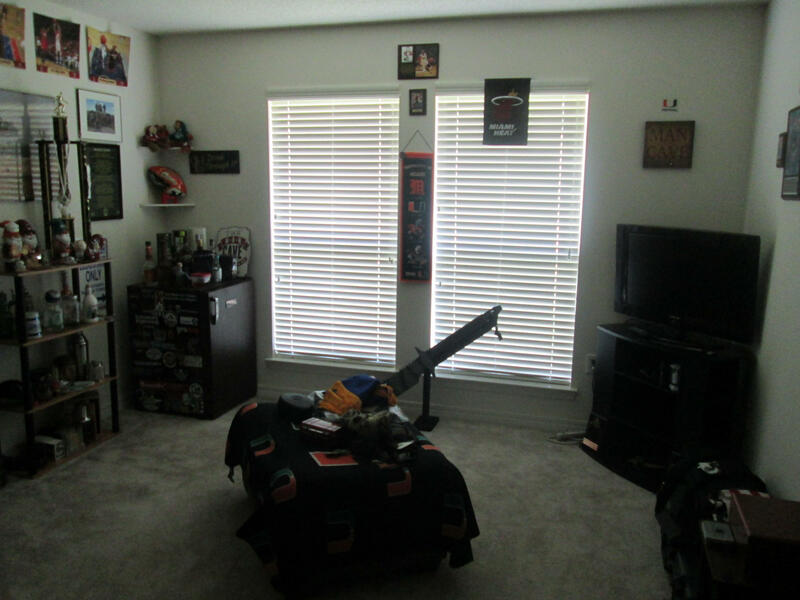 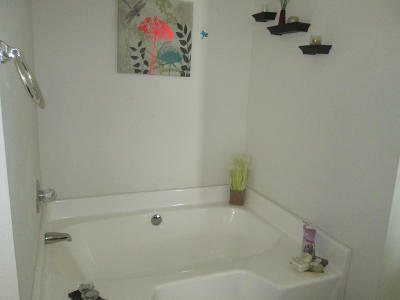 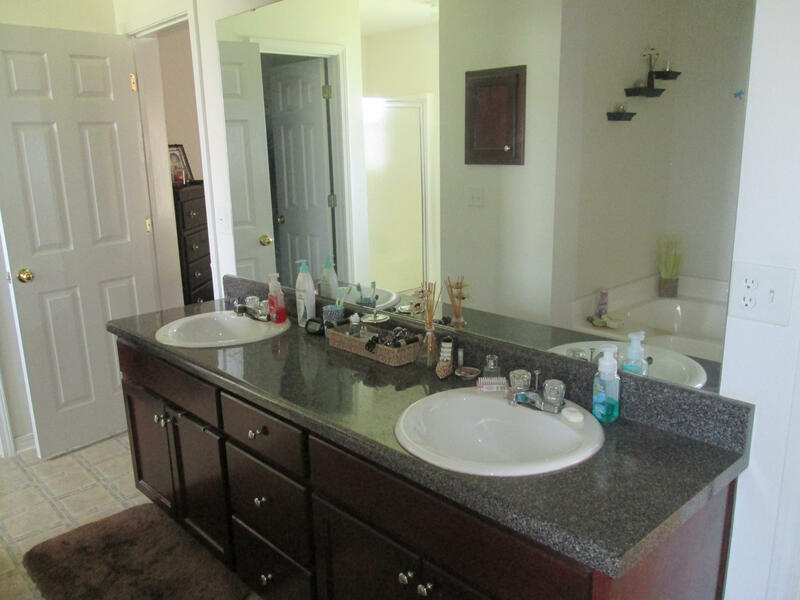 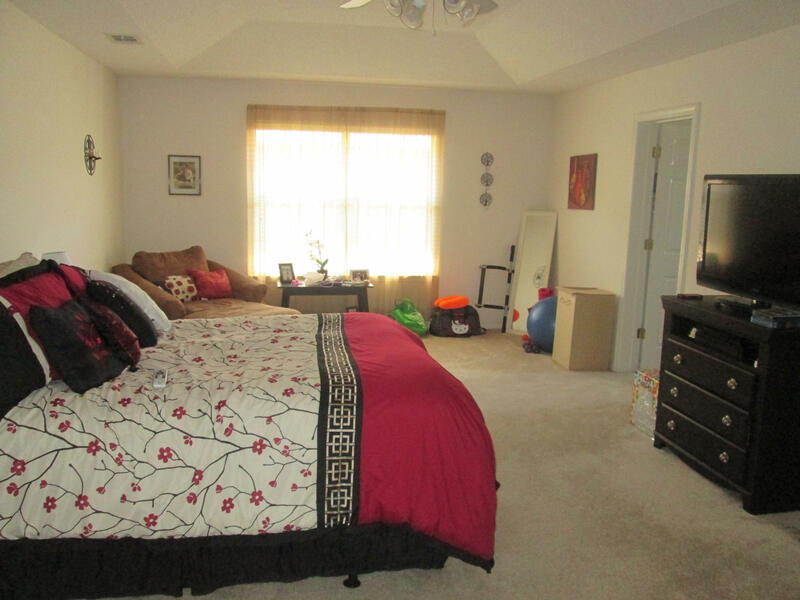 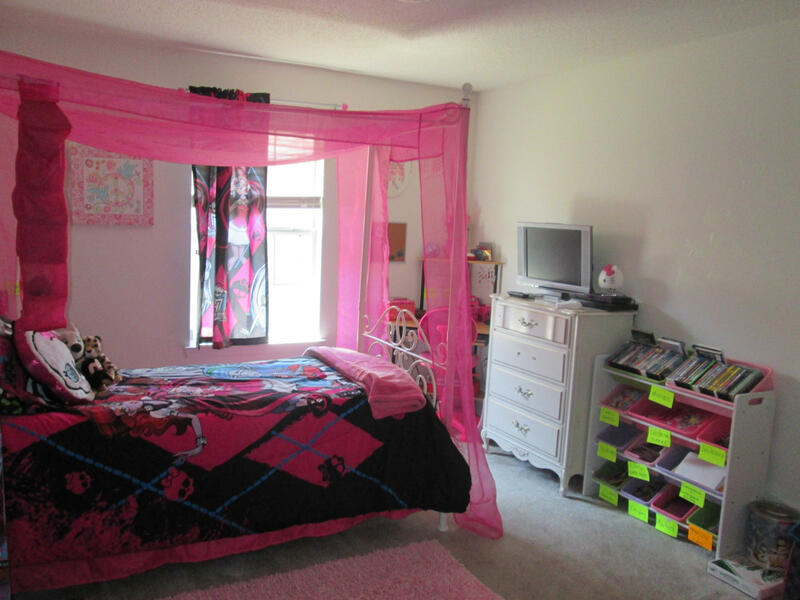 Master Suite with Trey Ceilings and Master Bath with GARDEN TUB, DOUBLE VANITIES, SEPARATE SHOWER & 2 CLOSETS. 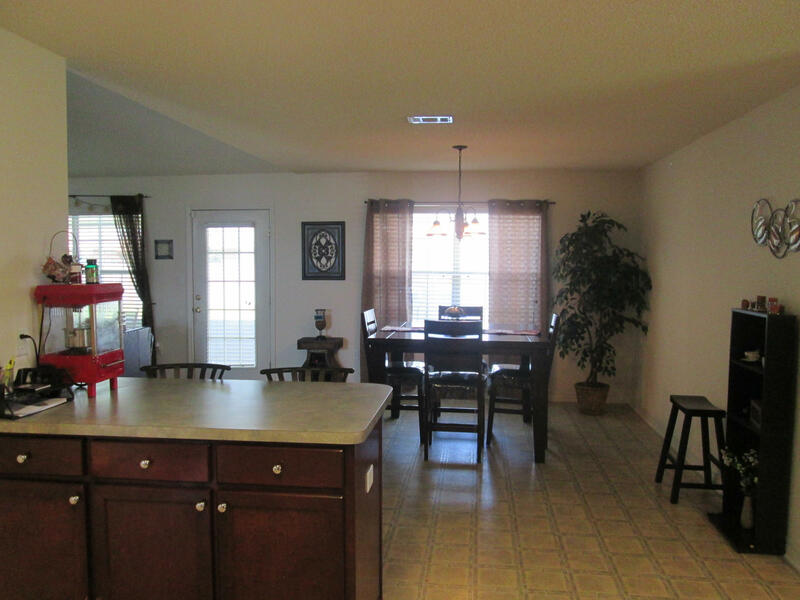 Sizable Laundry Room and pantry. 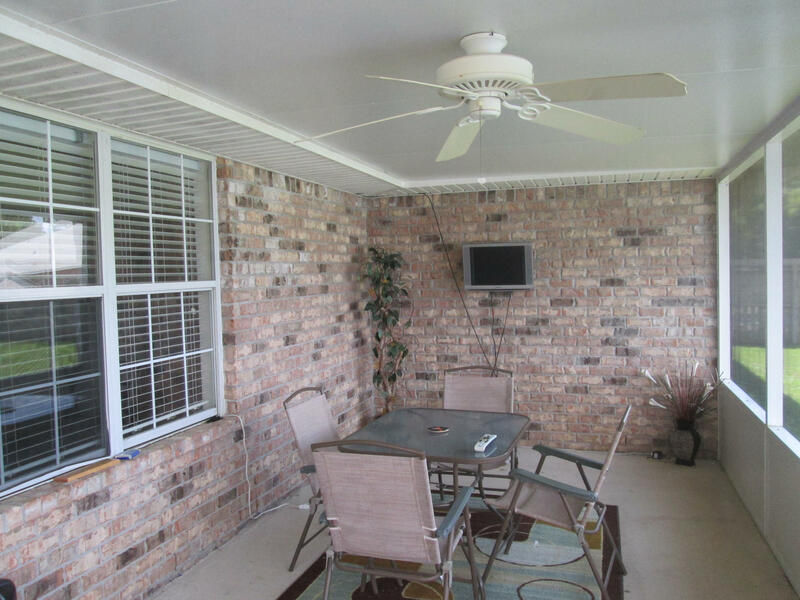 Screened in Porch that leads out to FULLY FENCED LARGE BACKYARD. 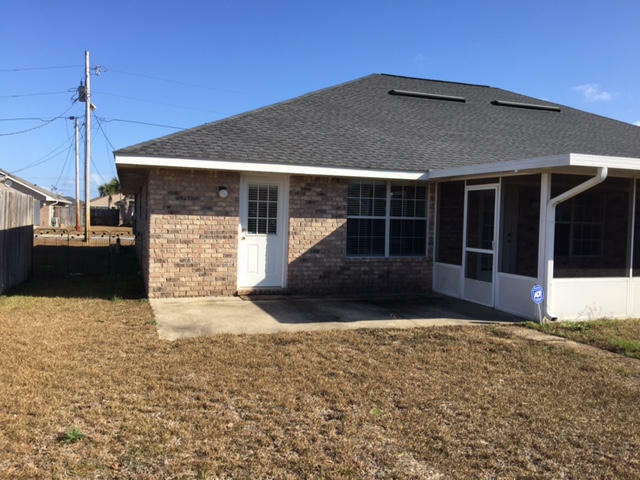 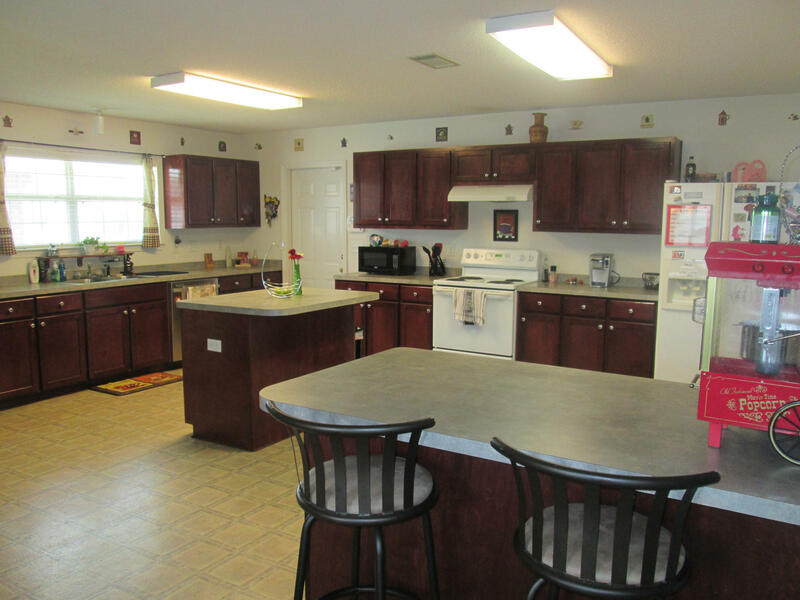 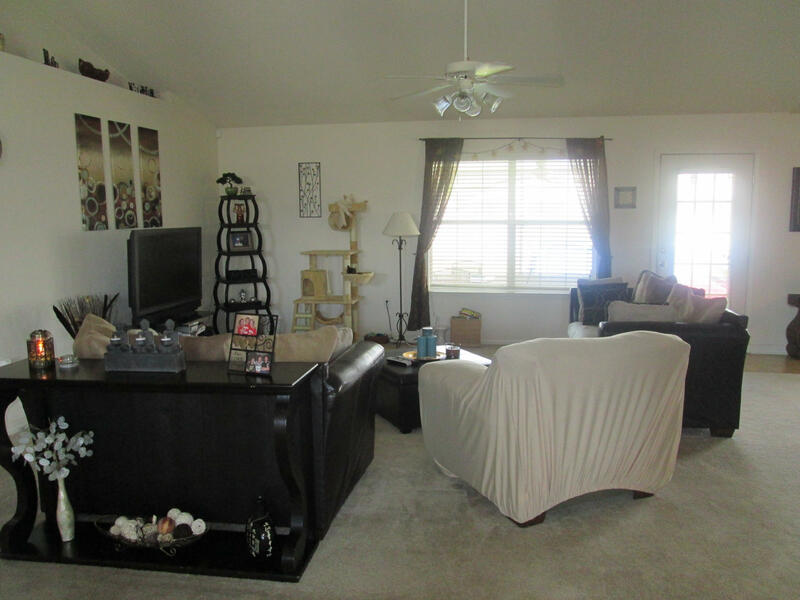 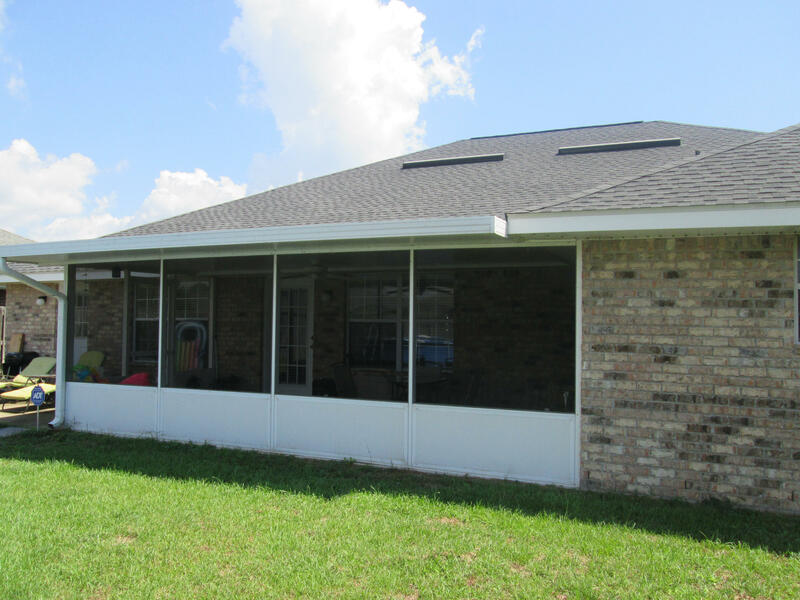 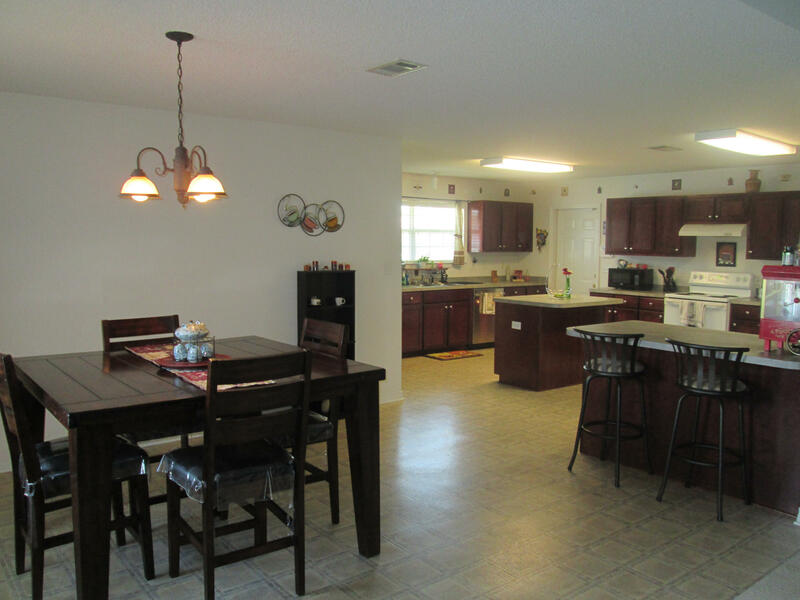 Close to beach, schools, Hurlburt Field and shopping!